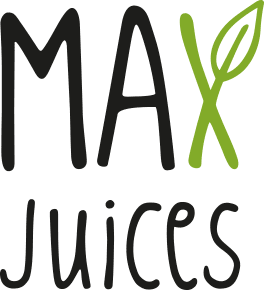 Max Juices offers 1, 3 and 5 days detox programs with three different levels of intensity. 100% raw (unpasteurized), organic, vegan and gluten free. Pressed daily from the finest vegetables and fruits and delivered straight to your doorstep! Our Beginner Cleanse will kickstart your new healthy lifestyle! You want a deeper cleanse but still not ready for the green team! This green team will flood your body with chlorophyll. Not ready for a cleanse yet? So make our juices a part of your daily lifestyle! Need a gift for someone who already has everything? Bored with just ordering flowers?